Where has this year gone? Halloween is just around the corner so if you have a party to go to, are taking the little one’s trick or treating or even holding a party yourself, it’s time to get prepared to ensure you’re evening is as spook-tacular as possible! If you’re someone that loves dressing up, you must love Halloween! There are so many amazing costumes out there. 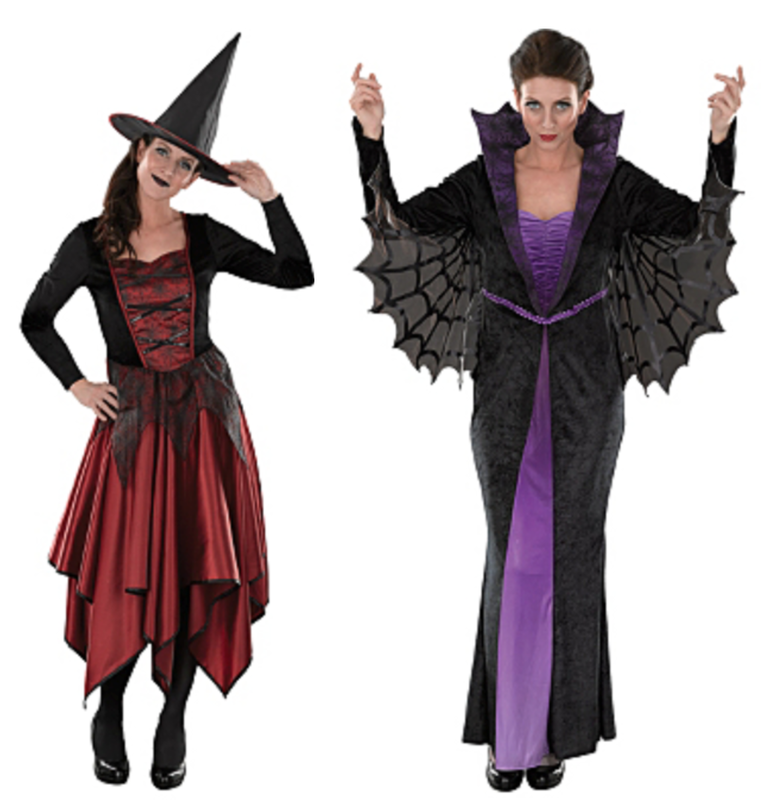 Whether it’s just some cat ears or a witches hat right up to full on Dracula and zombie outfits, there is something for everyone, no matter what your budget is. I love a bit of Matalan and before now haven’t actually considered them a place to go for Halloween costumes. Just like Asda, the costumes are affordable for everyone and they have a great selection no matter how dressed up or down you want to be. As well as the costumes, the food is also an important part of Halloween. If you’re holding a party, BBC Good Food website have some amazing creative recipes including frozen banana ghosts, spider nest cakes and slimy bug cups. So if you’re feeling creative and want to create a banquet for your ghouls (I mean guests! ), visit the Halloween page on the Good Food website. If you aren’t feeling as creative but still want to treat your guests and trick or treaters to something special, there are still lots of options for you. What have you got planned for Halloween? Are you having a party or going trick or treating? Let me know your plans in the comments and also your ideas for costumes and creative food.